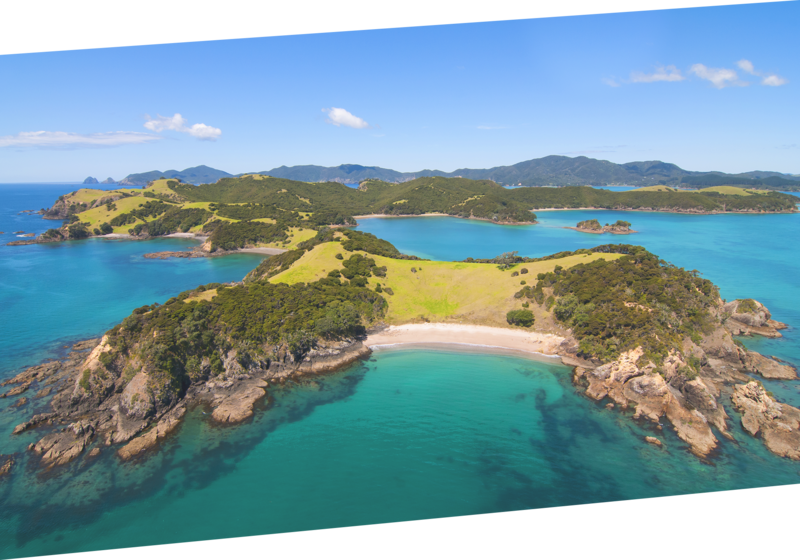 At Bay Beach Hire in the Bay of Islands, New Zealand, we specialise in sea kayak tours and rentals. 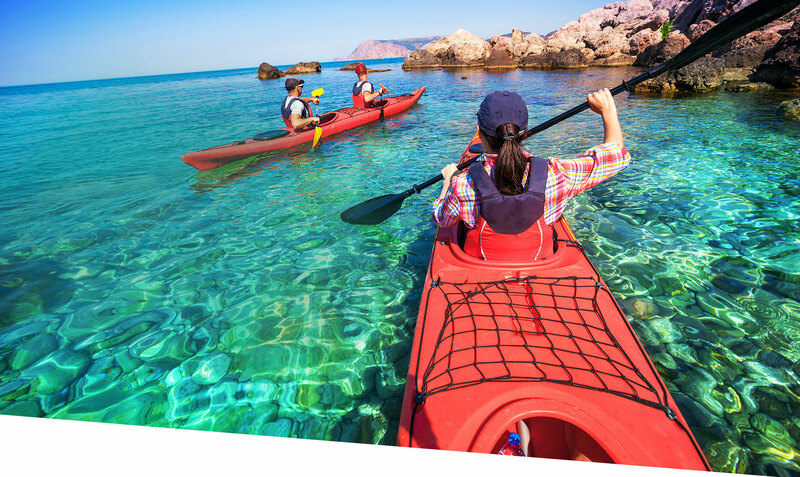 We supply you with the leading kayaks and safety equipment available on todays market. Our fleet is made up of single and double sea kayaks all of which have been selected for their comfort, stability, sea worthiness and performance. We are situated on the main beach in Paihia, in the heart of the Bay of Islands.